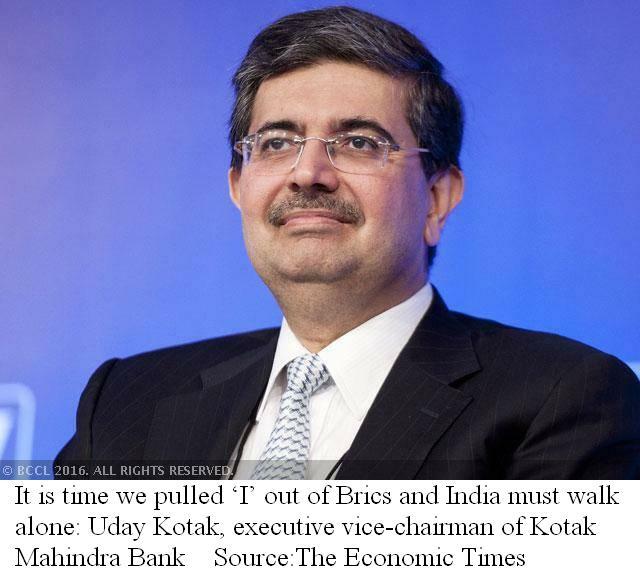 【Mumbai】Emerging markets in general may be at the receiving end of adverse global developments — from the US Federal Reserve raising interest rates to the collapse in commodity prices — but that's potentially a blessing for India which benefits immensely from some of these trends, said Uday Kotak, executive vice-chairman of Kotak Mahindra Bank. 【New Delhi】As the new year begins, I hope India and Pakistan take meaningful steps towards normalising political relationship and enhancing economic cooperation. 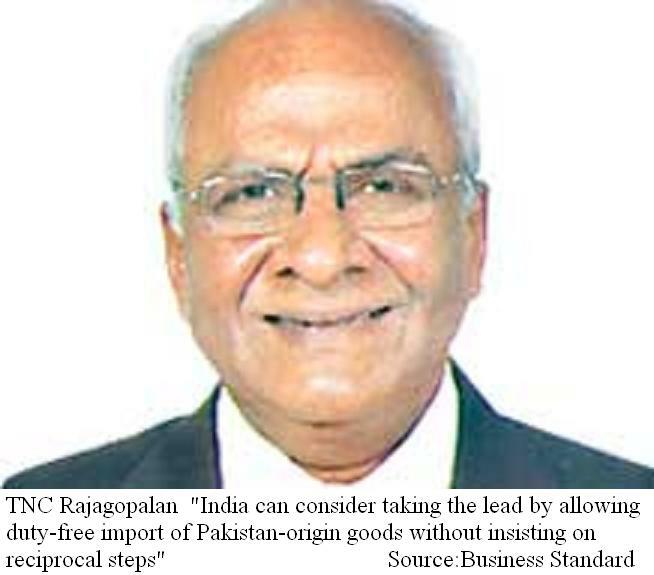 India can consider taking the lead by allowing duty-free import of Pakistan-origin goods without insisting on reciprocal steps from the other side. 【New Delhi】Facebook on the 20th January responded to the telecom regulator's letter which called the social network's "Save Free Basics" campaign "crudely majoritarian and orchestrated opinion poll". 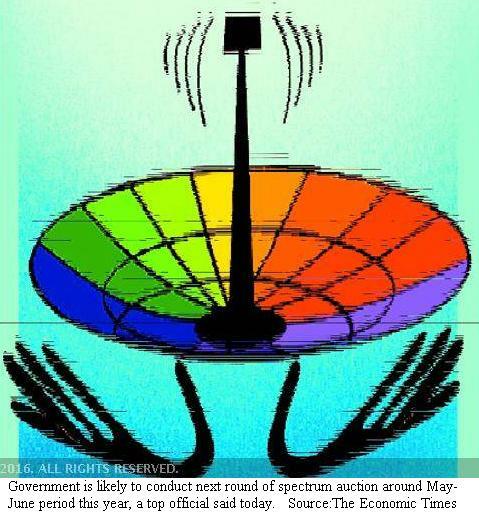 【New Delhi】"The spectrum auction will be held sometime in June," Telecom Secretary Rakesh Garg said on the 22nd January. "We will put all available spectrum for auction in which ecosystem is available that industry is demanding." 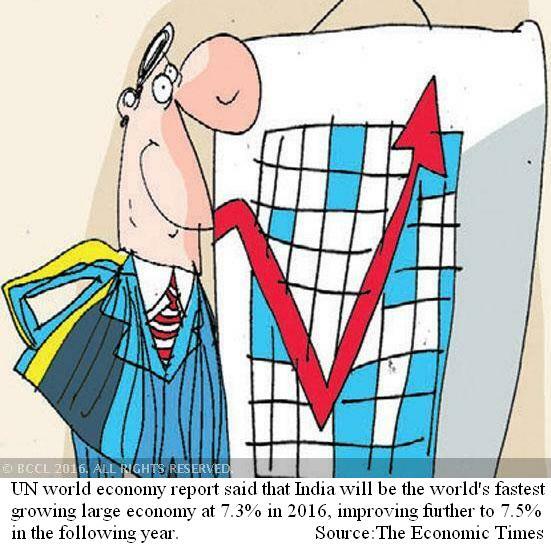 【New Delhi】India will be the fastest-growing major economy in the world in 2016, says the United Nations' 'World Economic Situation and Prospects 2016' report, launched on the 22nd of January. 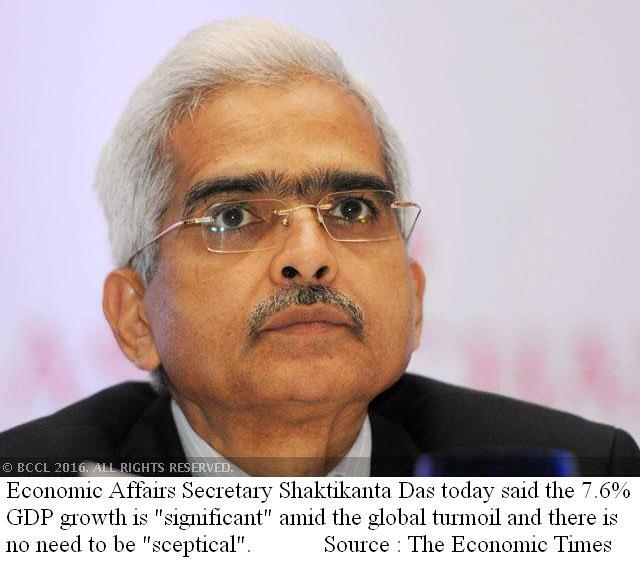 ○Paul's "Christ is in all"
【New Delhi】Economic Affairs Secretary Shaktikanta Das on the 9th February said the 7.6 per cent GDP growth is "significant" amid the global turmoil and there is no need to be "sceptical". At the same time, he underscored the importance of reforms. 【New Delhi】"Taking output as a principal indicator of activity is incorrect. 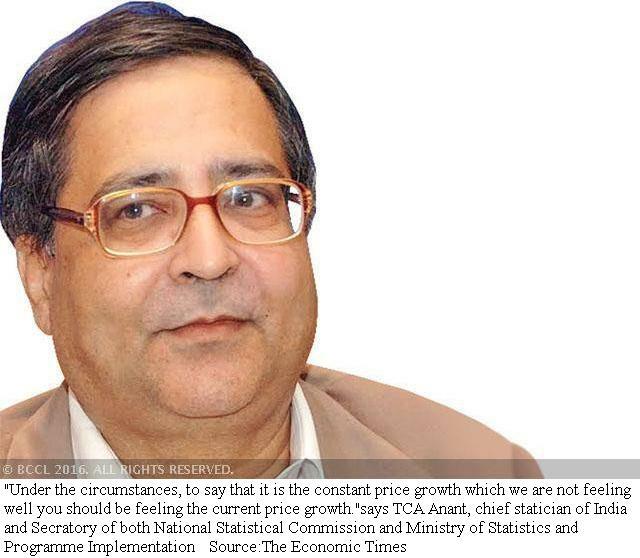 The method of collecting data is correct and people have to change the way they view the numbers," says TCA Anant, chief statician of India and Secratory of both National Statistical Commission and Ministry of Statistics and Programme Implementation, in a categorical response to those who have raised doubts about the way GDP is calculated. 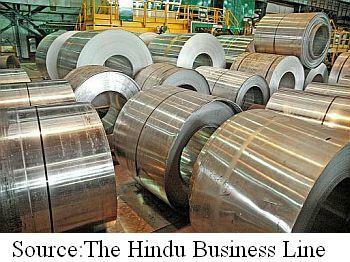 【New Delhi】By imposing a minimum import price ranging from $341 to $752 a tonne on 173 steel products, the Centre has provided relief to domestic steel manufacturers who were hit by cheap imports and the global slowdown in commodity prices. 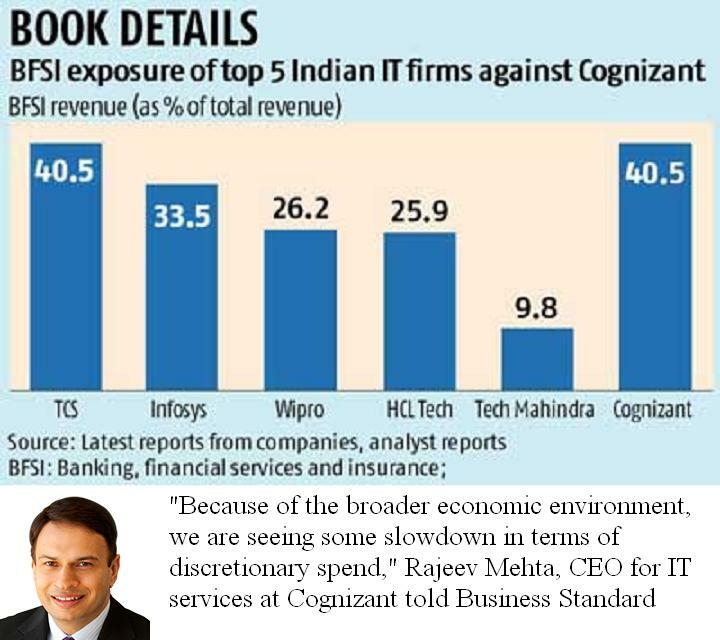 【Bengaluru】With Cognizant, which has so far defied the trend of moderate growth in information technology (IT) services sector, projecting lower growth in calendar year (CY) 2016, export-dependant Indian companies have a major reason to worry. 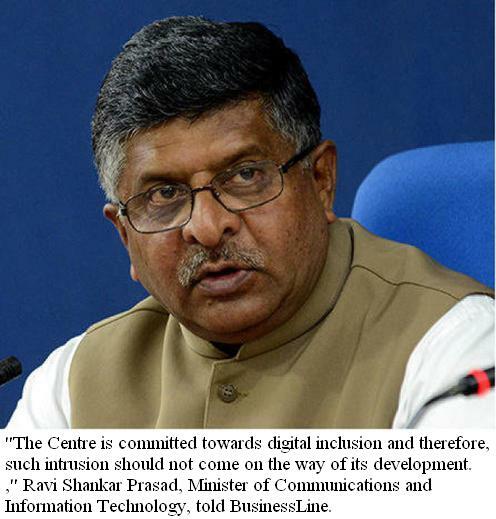 【New Delhi】The Centre on the 9th February made it clear that it will not allow services of Facebook's 'Free Basics' in the country following the Telecom Regulatory Authority of India's (TRAI) recommendation on banning discriminatory (differential) pricing for data services by various stakeholders. 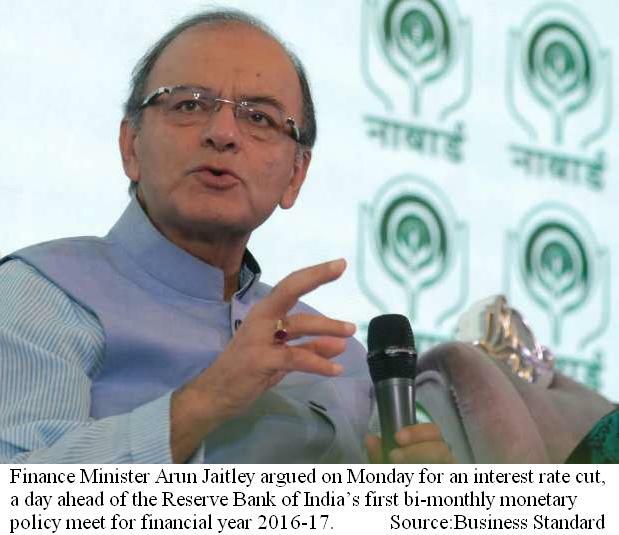 ○Paul's faith of "Second Coming"
○Rebuilding of the faith of "Second Coming"
【Washington】Pitching for more coordinated effort by G20 to boost global growth, Indian Finance Minister Arun Jaitley has said that countries must avoid trade protectionist measures and refrain from competitive devaluations of currency as greater focus must be on public investment. 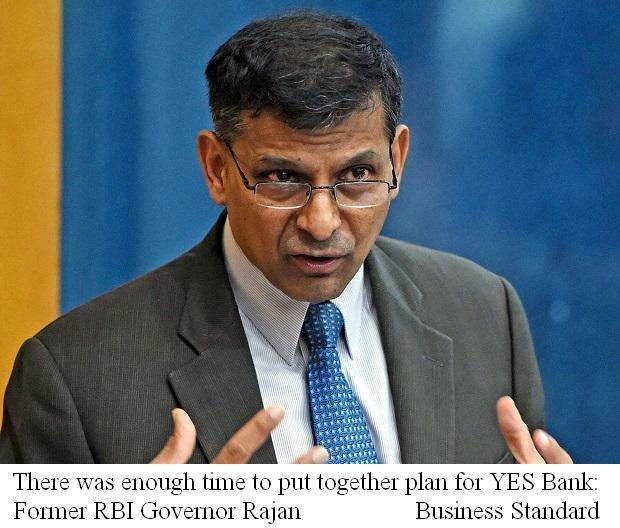 【Washington】Reserve Bank of India Governor Raghuram Rajan said more rate cut decisions by the apex bank will depend on the inflation and monsoon rains in the country. 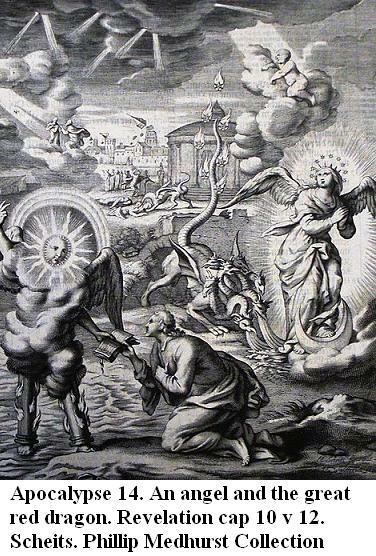 The fourth edition of "The origin of Christianity" has been published. Its ePUB format and PDF format have been released through Amazon Kindle Direct Publishing (KDP) and SEAnews eBookstore, respectively. 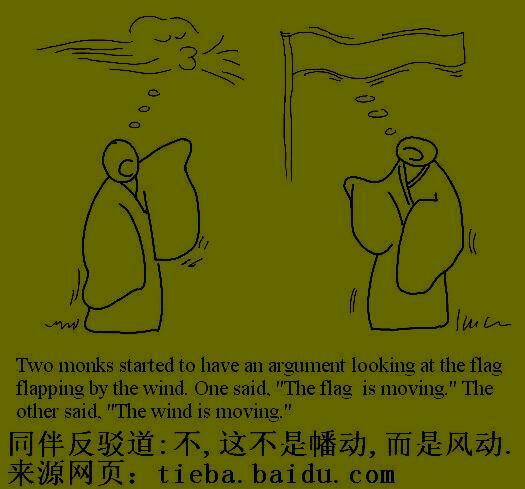 ○Set up a page for "The front cover of the e-book"